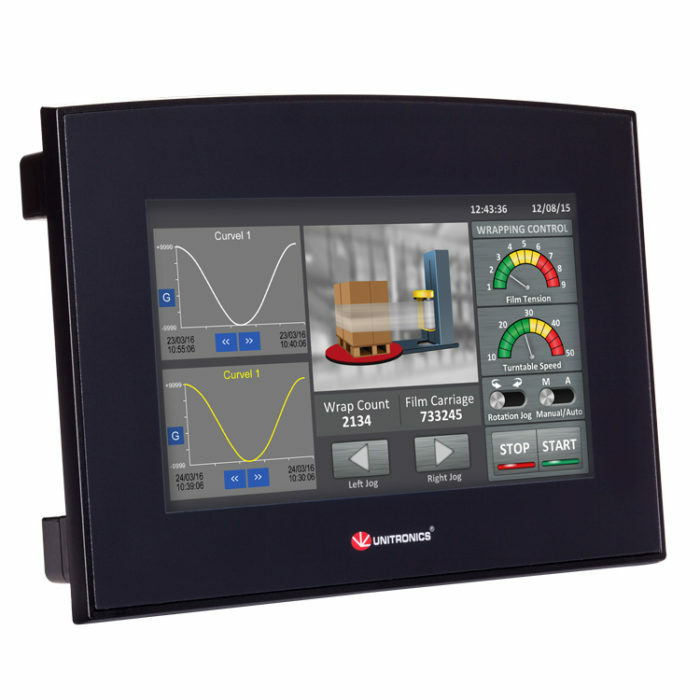 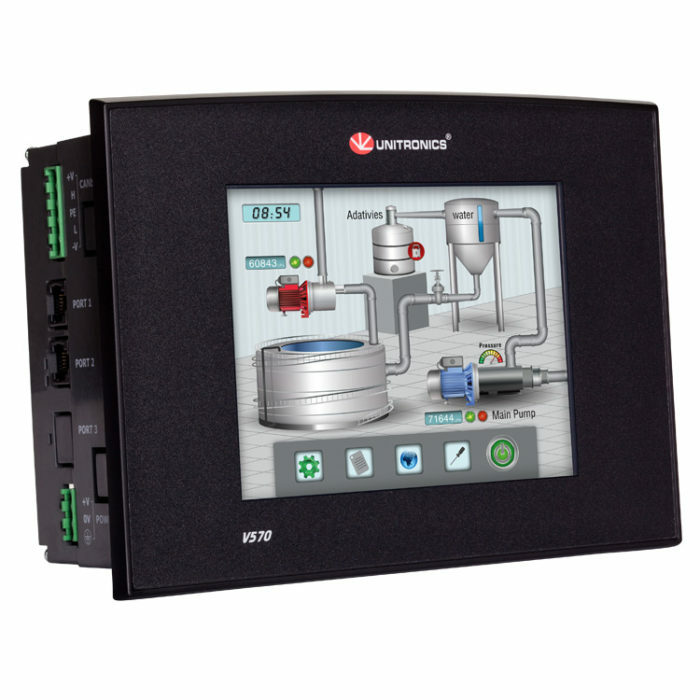 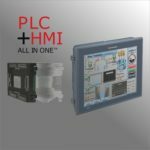 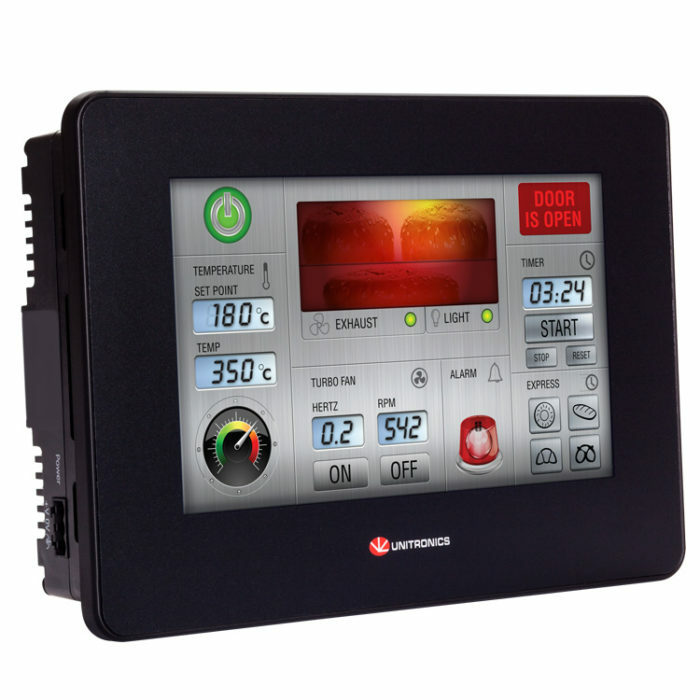 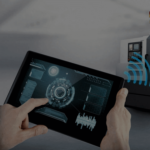 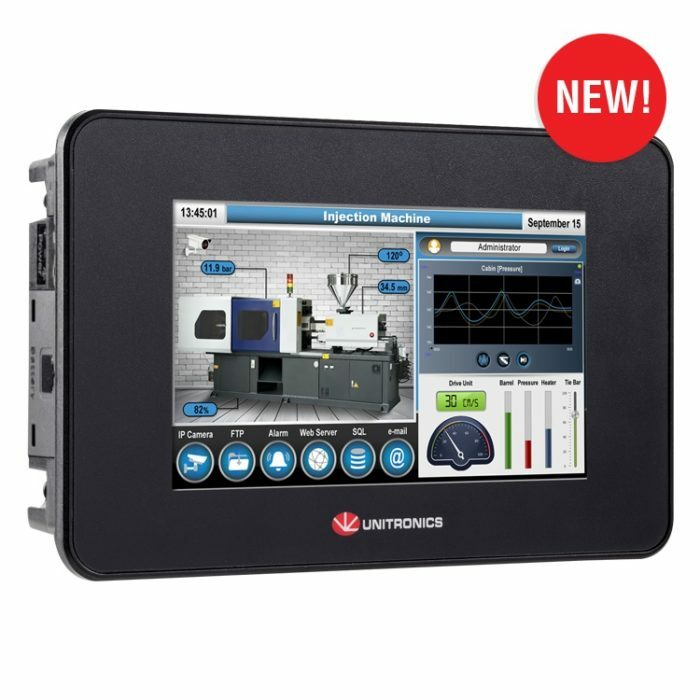 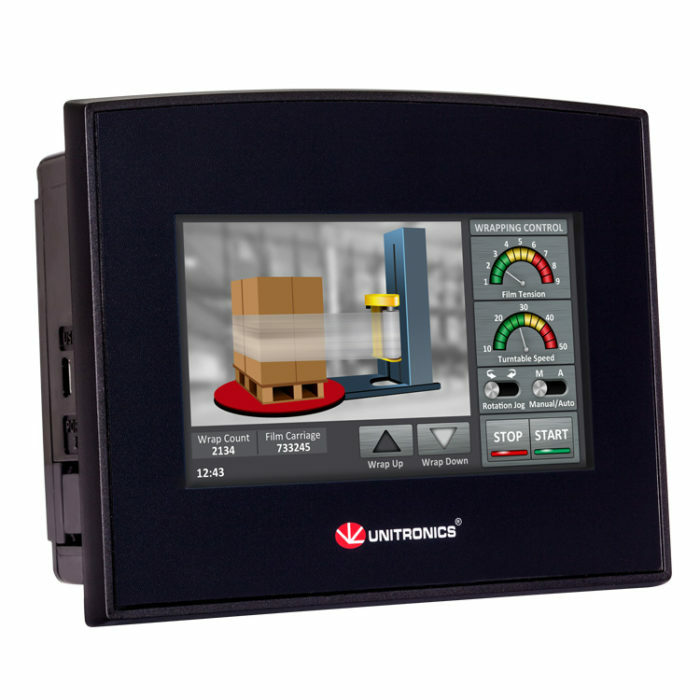 Powerful Programmable Logic Controller (PLC) with incredible HMI features and a built-in webserver. 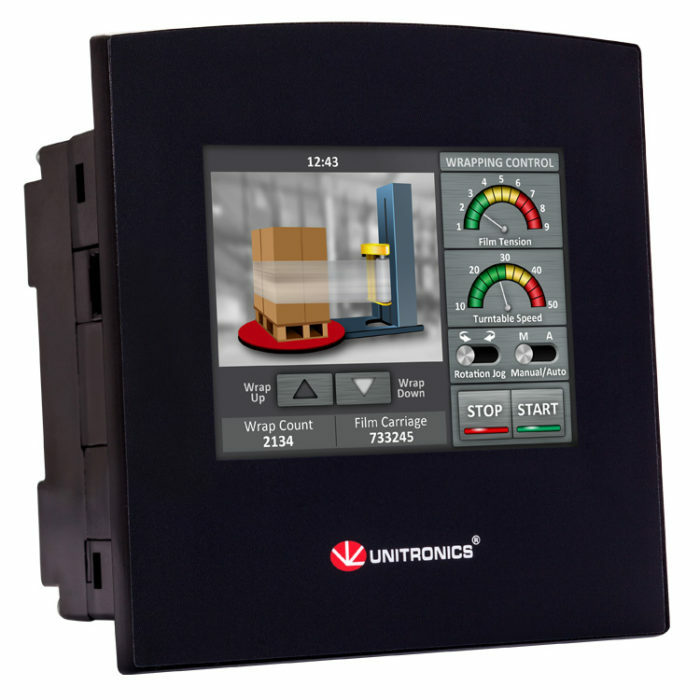 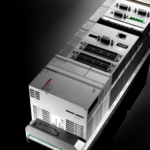 A completely modular and scalable hardware – backed by the most efficient programming software you have ever used. 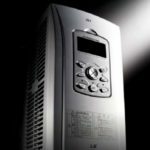 Execute high-end projects – on time and within budget.